Back to the Fifties 2019 is a really big show. It takes place over the weekend of June 21-23rd in Minneapolis, Minnesota. 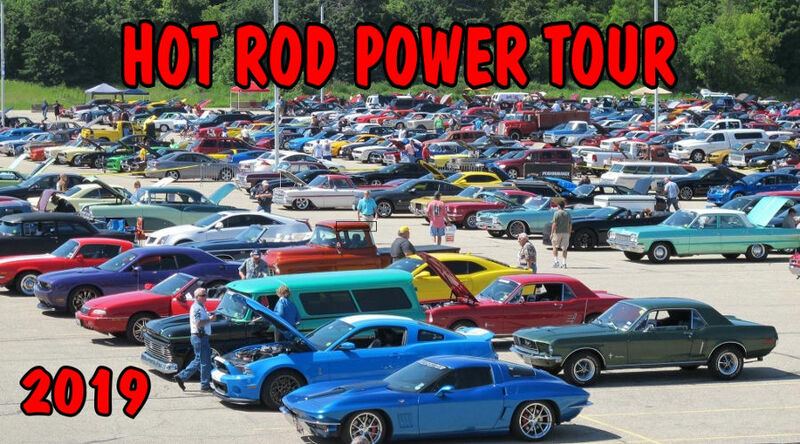 The Hot Rod Power Tour returns for 2019 this coming June, and Speedcult plans to join it. Why do they call it the power tour? Well I’ll tell you. It’s because it’s seven shows in seven days in seven different cities in six different states. This year, the fun happens with the kick off show on Saturday June 8th, and it finishes on friday June 14th. Hope to see you there. 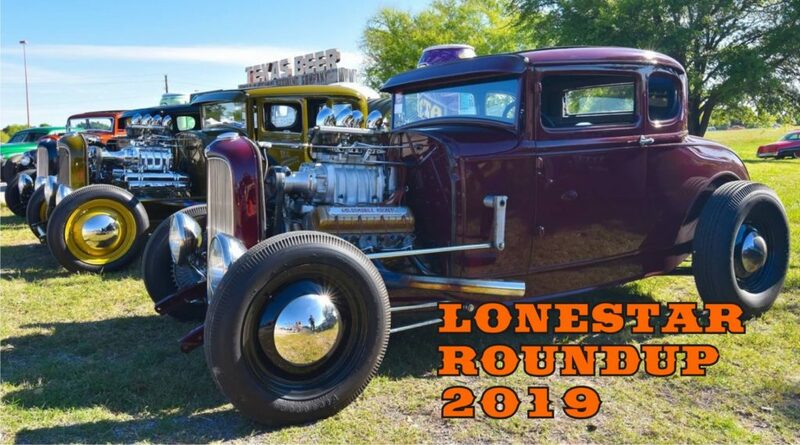 Vintage Torque Fest 2019 is happening over the weekend of May 3th and 4th. And, of course, Speedcult is gearing up to bring a whole lot of metal for you to see, touch and purchase. Hey, All you groovie droogies! Speedcult is coming to Austin, Texas for the annual Lonestar Roundup. This is always a fun one for us to go to, and Austin has a lot to do in the evenings after things shut down at the car show for the night. 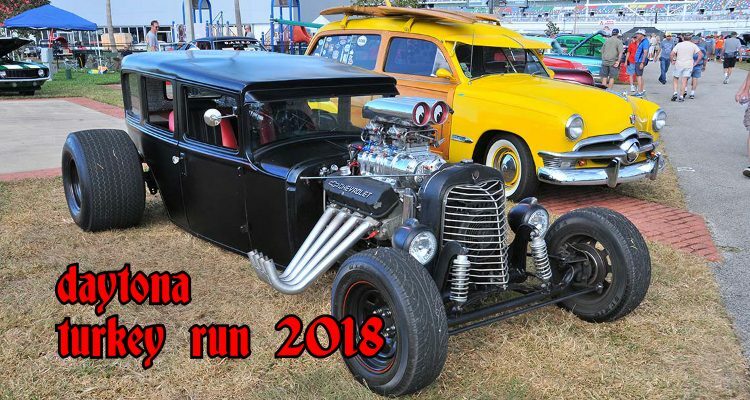 If there is a car show you want to make a road trip to… great cars, speedcult metal, great nightlife, cool bands, and Texas liquoring… This is it. Okay. So the Ramones sang a song about not going into the basement. 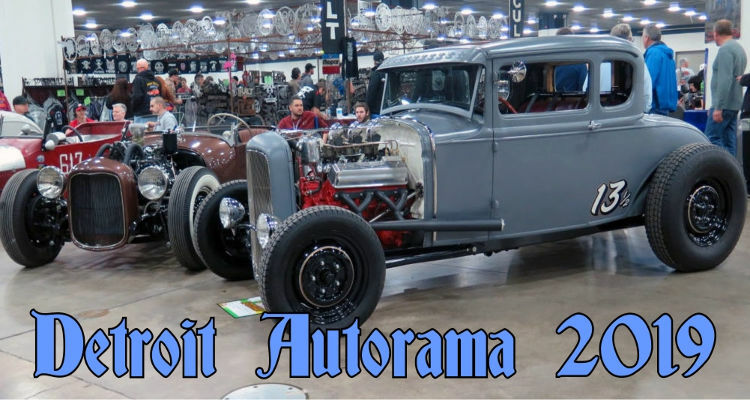 But they weren’t singing about the Detroit Autorama, because you most definitely want to go in the basement for the Detroit Autorama Extreme. That’s where you will find the big Speedcult display of the metal cutouts you love. It’s also where the Autorama Extreme is happening. Of course, we will also have a second display on the main floor, but it will be limited to the car logos we cut for Ford, GM and FCA Chrysler. So don’t forget… The first weekend of March… Come on down to the Cobo Center to check out some cool rides that are works of art in their own right. And don’t forget to go down into the basement to visit Speedcult and the Autorama Extreme. 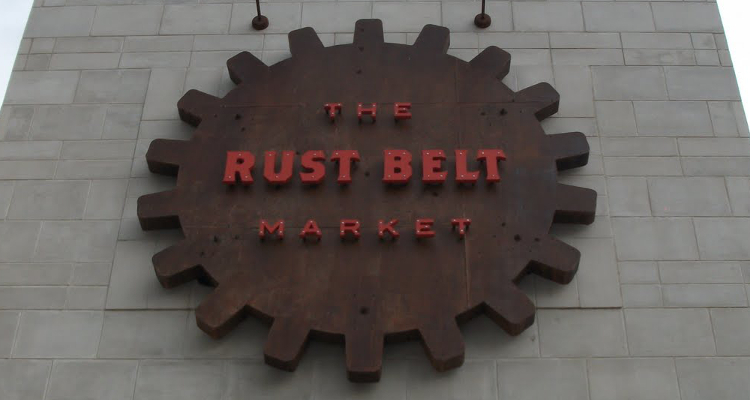 Satisfy your Speedcult, Black Friday jones by shopping at the Rustbelt Market in Ferndale. 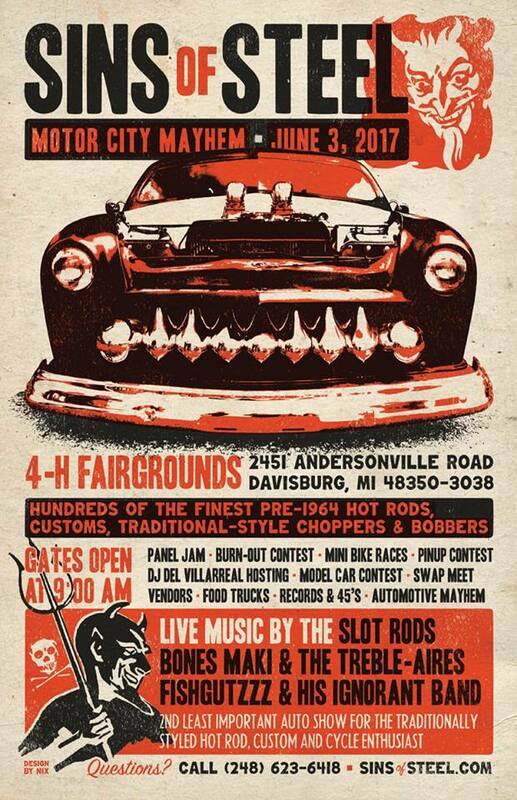 This is where you will find the cutouts you love and see at the car shows we vend at, like the Detroit Autorama. And the best part is, it’s there for you every weekend. When: The Rustbelt’s hours are: Friday 12pm-7pm; Saturday 11am-7pm; Sunday 11am-6pm. The Daytona Turkey Run is coming up fast. And for those of you who live in the South, or those of you getting away for the weekend to the friendly confines of South Florida… Come on out and see us and see some cool vehicles. It all takes place on Thanksgiving weekend from November 22 through November 25, 2018. Here is your chance to visit Speedcult on the road. Click the link below to check out this years events. The year is flying by… again. It’s like we just started, but already I can see the end. I guess that’s what happens when you start to get old. Right now I’m stocking up on as many breaths as I can, because once we get past the Dream Cruise in a couple of weeks, there won’t be any time to breathe. September is the time of year I always seem to have a drinking problem, because it seems like I never have enough time to drink. But hey, that’s my problem. 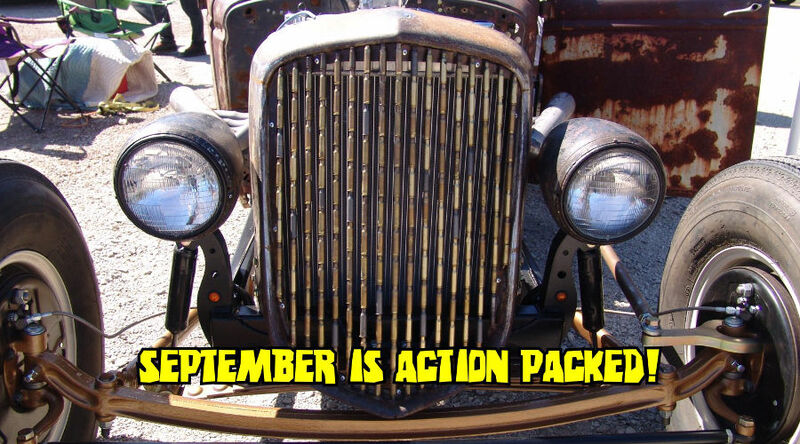 The good news for you is there are going to be some cool car shows to come once we get into Fall where you can check out some rides and maybe swill a beer or two. We hope to see you guys if we are in your area. So don’t be shy… Just say hi. 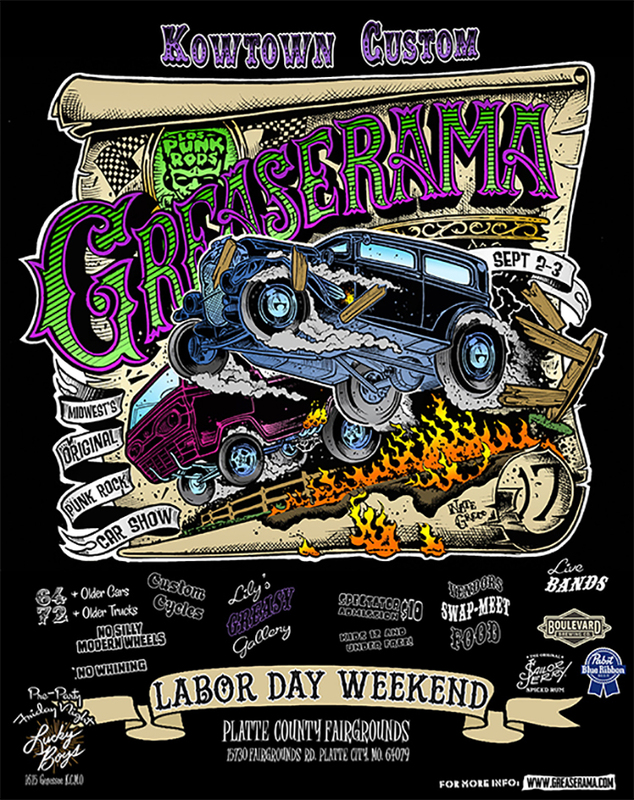 4800 U.S. Highway 301 N.
Greaserama is one of our favorite shows to do because they have tapped the vein of the creepy monsters we love so much. This one takes place on Labor Day weekend, September 2nd and 3rd, 2017. 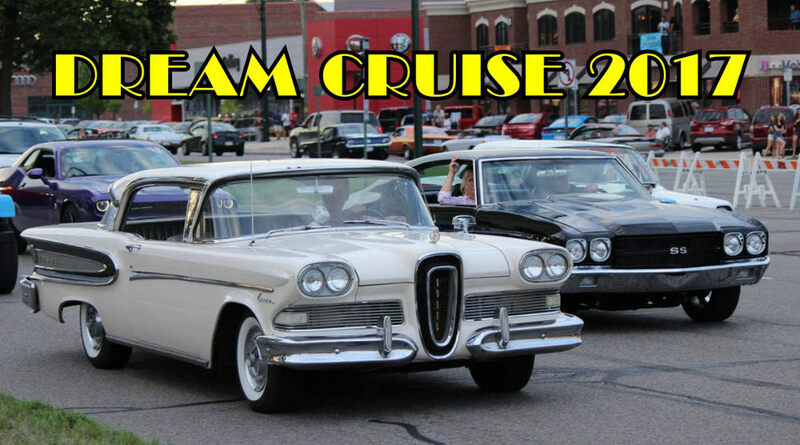 The Woodward Dream Cruise for 2017 is fast approaching. The cool thing about this event is that anybody and everybody can be involved… even accidentally so to speak. And that’s because it’s an open road and you might have something classic like the Edsel pictured above, and then along side of it, Mom driving her mini-van to the grocery store. Just know there will be lots of cool rides in the mix, no matter what. Speedcult will be there too. We’ll be set up at the Rustbelt Market, found at the corner of Woodward and Nine Mile. 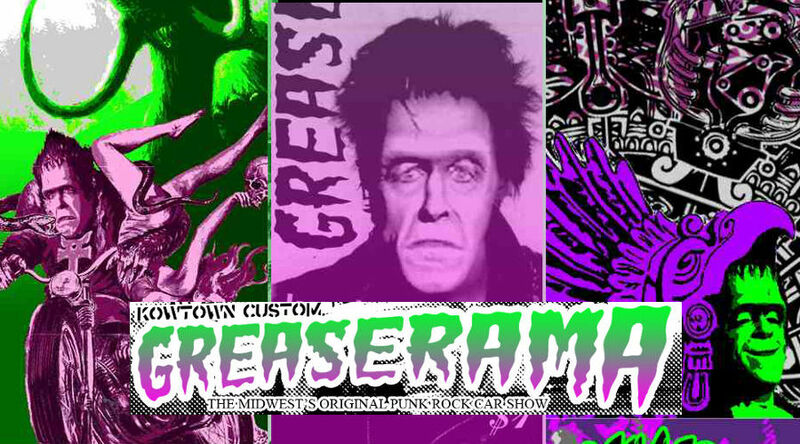 So if you get the itch to buy a cool metal logo after seeing all the cool cars, we’ll be there for you. Plus there’s lots to do in Ferndale as far as eats and drinks go. Anyway, now that I have your attention, I’m sure you are wondering when this fine event will be taking place. So pull out your calendars boys and girls and pencil in August 19th. See you then! Sins of Steel 2017 is just around the corner. Yep. 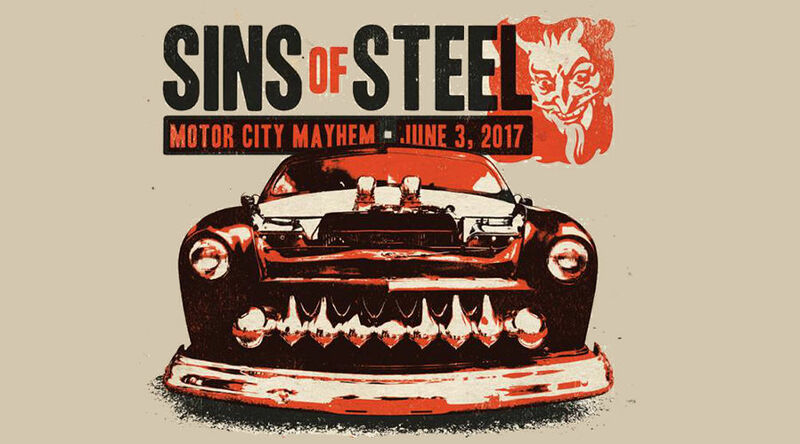 You can’t keep Speedcult away from their style of Motor City Mayhem. It’s the first Saturday of June… Be there. And you wanna know where? Why Davisburg, Michigan, that’s where.